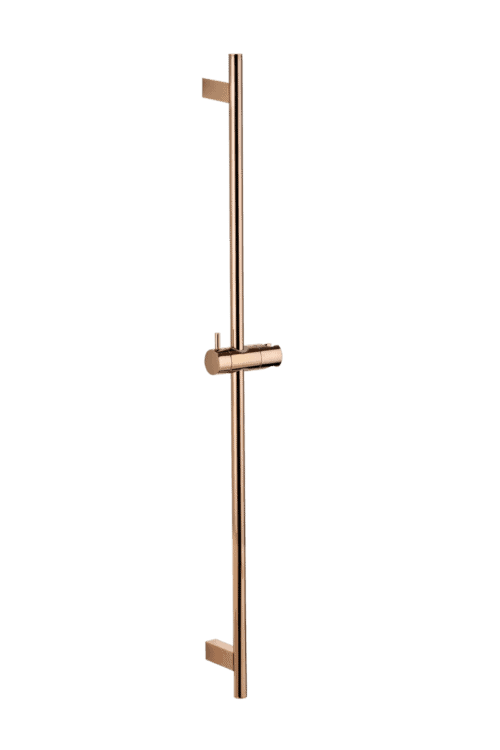 The Dana Brushed Brass shower head is a premium quality shower rose. 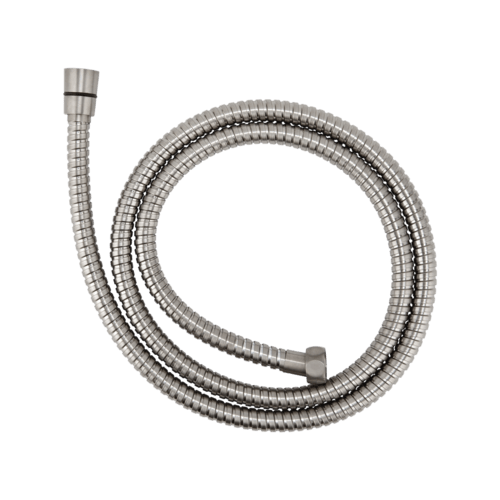 Made using a finely distributed water system giving the end user entire coverage during use whilst maintaining efficient water usage. Dana has 180 rubberised outlets, therefore, providing consistency, vibration absorption and insulation during use. ABI uses our signature Advanced electroplating application system (AEA) to ensure long life & durability. 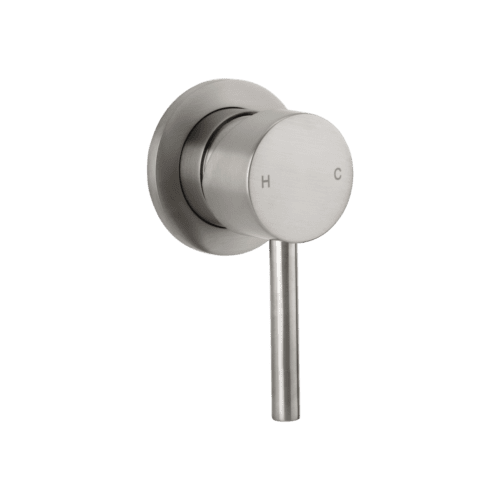 The Brushed Nickel Dana rain shower is a premium quality rain head made from brass using a finely distributed water system giving the end user entire coverage during usage with effective water usage. The finish coating applied is an Advanced electroplating application system (AEA) to ensure long life & durability. 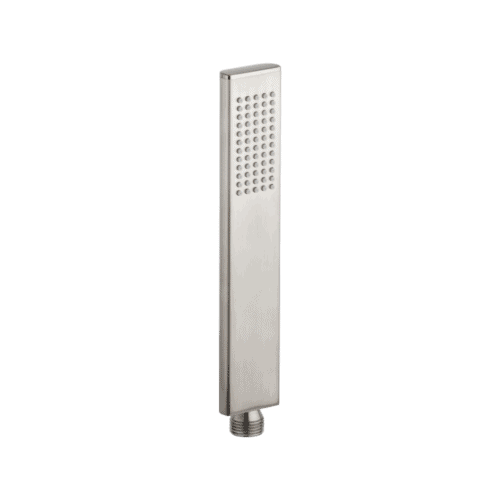 This rain head is designed with a standard size fitting to ensure an easy installation / direct swap over to all homes existing & New, this is complemented by ABI’s range of shower droppers and arms which are also standard size fittings. Specification sheets are provided below.